On Tuesday a neighbor came by because there was a rooster on the loose on his road and thought it might be ours. It wasn't, yet we helped him catch it. Now our flock has a new member. Casper named him Theodore Roosevelt, or Teddy for short. 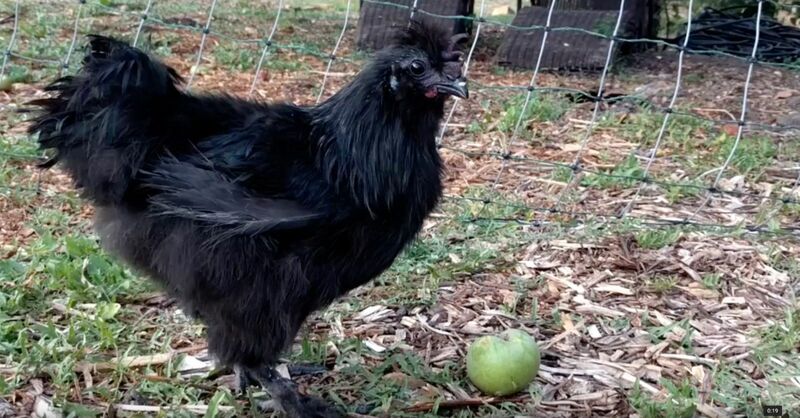 Meet Teddy the black silkie 🐓. Recently I got to watch Atomic Blonde in the theater with work and to my surprise liked it a lot more than I thought I would.